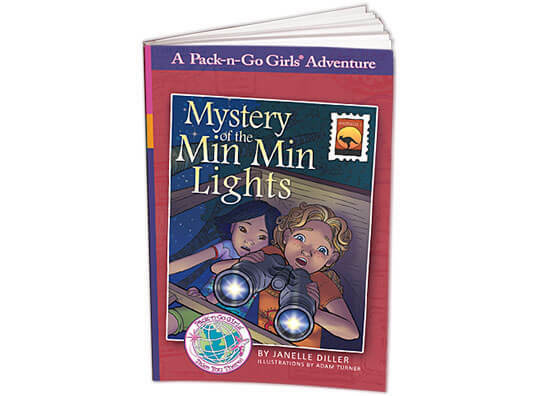 The first in the Australia series of Pack-n-Go Girls travel adventure books, Mystery of the Min Min Lights, takes girls to the beautiful country of Australia. 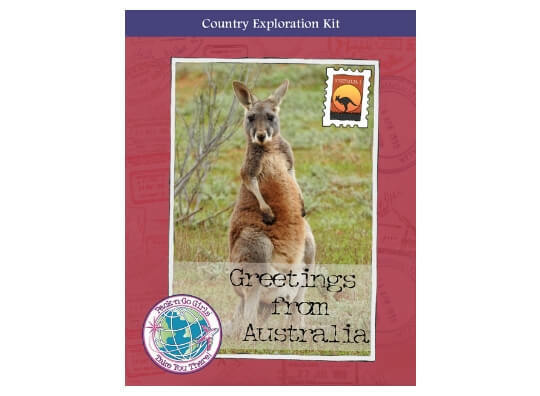 If you’ve read “What to Know Before You Go” in the back of the book, you already know a little about Australia. 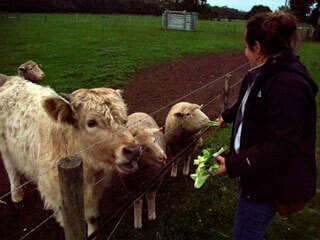 Here are a few more interesting photos Wendy captured on her recent stay in Australia. And scroll down for more interesting information about Australia! I took this picture on the way to the sheep station. The outback is peaceful and wild at the same time. Australia really DOES have millions of sheep. Over 73,000,000! That’s more than 3 sheep for every person in Australia. 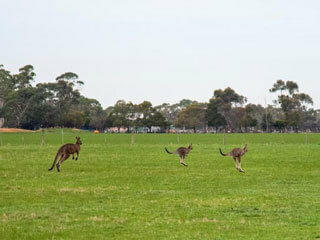 Look at what we saw hopping down the road on our way to the sheep station. I love Australia! 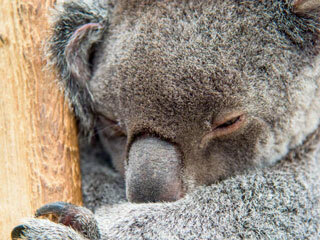 Isn’t this sleepy little koala sweet? Chloe and I went to a koala sanctuary and got to feed koalas and even hold one! 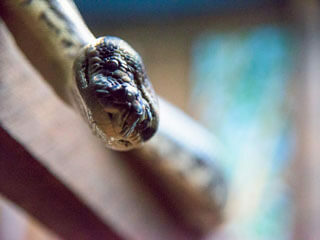 Did you know that 21 out 25 of the most poisonous snakes in the world live in Australia? I always watch my step in the outback! 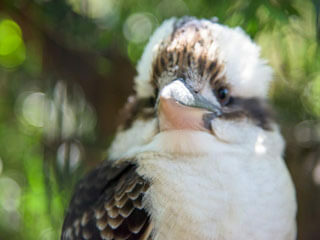 When I heard this kookaburra laugh, I was sure there was a human hiding in the tree. If we’re lucky, Chloe and I will get to go to Tasmania. 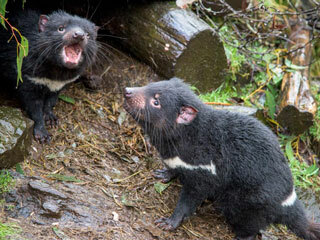 If we do, maybe we’ll see a real Tasmanian Devil. The real ones move a lot slower than the cartoon guy. 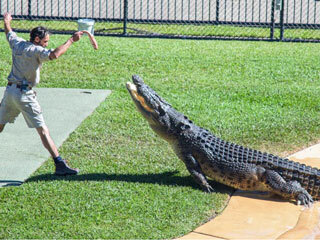 Australia has a million crocs. Well, maybe really only about 200,000. But that’s still a lot! 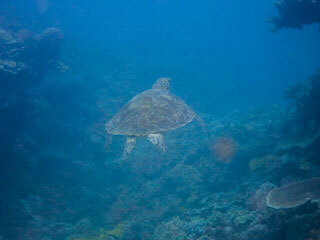 Maybe we’ll be lucky enough to see some sea turtles, too. I wonder if they’re the same ones our friends Sofia and Júlia see in Brazil. 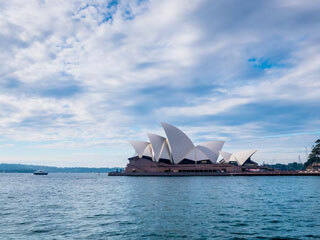 The Sydney Opera House is probably the most famous place in Australia. Chloe and I are going to see a concert there some day. I can’t wait! Chloe, Jacko, and I played on this beach for hours. Tons of sea life live under these rocks. It’s cool (and a little scary) to poke around and lift rocks. After I stopped homeschooling, this was the class at school that I joined. Videos of Australia: Check out these videos, which are loaded with the real Australia. You’ll see lots of wildlife, road trains (you’ll have to watch the video to see what this is about), bush fires, dust devils,and more! 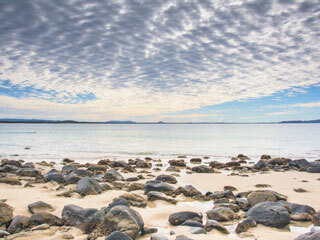 Travel & Tourism in Australia: Not sure where to start planning your trip? Here are some good ideas to get you started. Weather: Know what to plan on for the weather. Sheep station in Australia: Here’s an interesting video about what life is like on a sheep station. Kangaroo videos: You can never watch too many of these. Love those little joeys! Kangaroo fun facts: Read up on kangaroo facts. Isn’t it fun to be a kangaroo expert? Fun facts about Australia: Looking for some interesting details about Australia? 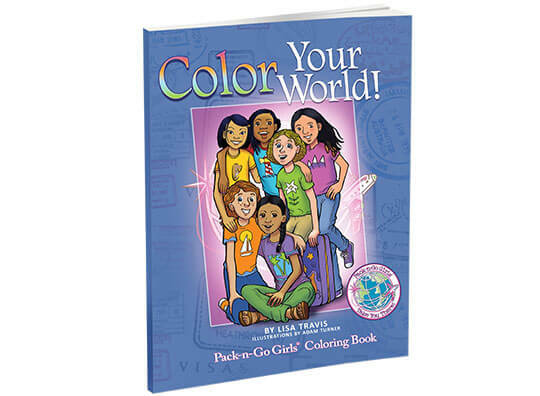 Here’s a great place to start. 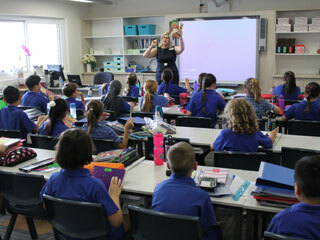 School of the Air: Kids in the outback “go” to school in an entirely different way. Great Barrier Reef travel information: Australia is full of fascinating places to visit. You definitely won’t want to miss the Great Barrier Reef. 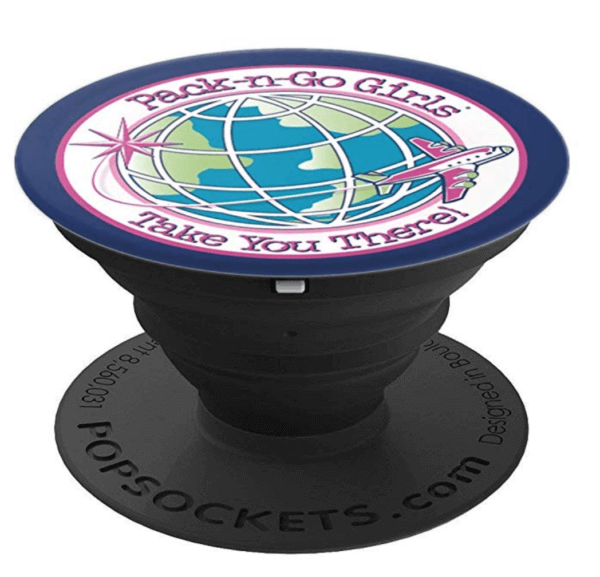 Check this out for planning your trip. Australian slang: Australians have a colorful way of talking. Here are some common words and phrases. 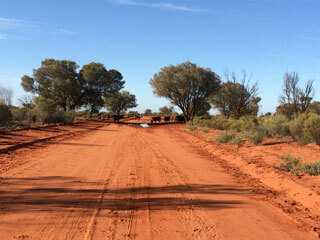 Guide to the Australian outback: Traveling to the outback? Here’s a great site to get you started in your planning. Night noises in the outback: If you travel in the outback, here’s what you might hear. Getting a visa for Australia: Yup, you’ll need one. Here’s the scoop. Didgeridoo sounds: If you’re lucky, you’ll hear a didgeridoo in the outback. If not, here’s what they sound like. Cool tree houses from around the world: How could we not include some photos of these? Waltzing Matilda: It’s the unofficial national anthem of Australia. Here are the words and an explanation of the song. Here’s another fun version of the song. 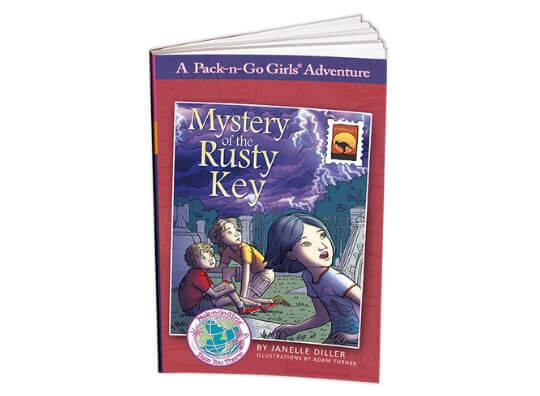 Travel to Australia Today – in a Book!